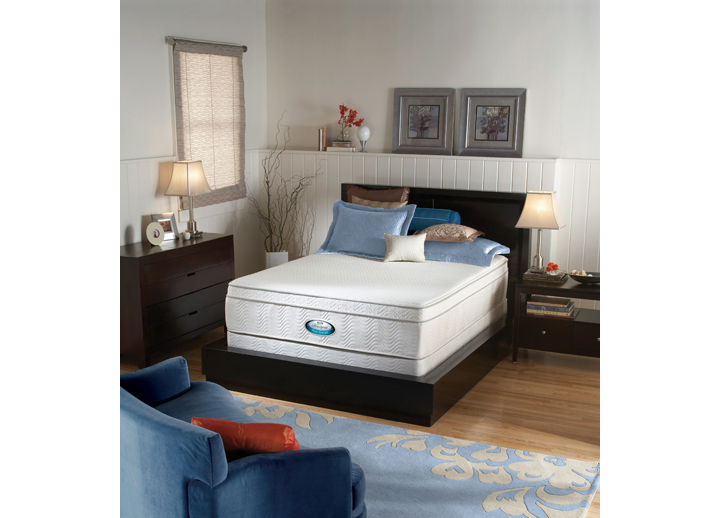 Home and Bedroom Furniture has just added new models of its Natura Mattresses to its quality discount inventory. Natura's latest additions to it's Performa brand of world class mattresses offers customers more comfort options so they can choose the level of support that suits them best. 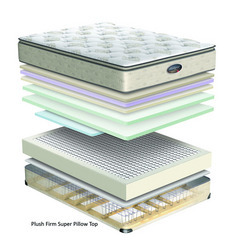 Get the mattress that best suits your needs and fits within your budget because if you go out of your budget then you'll have other sleeping problems. Home and Bedroom has just added a new line of green, natural and organic Natura Mattresses to its inventory. One can't put a price tag on a restful night of sleep, but the online discount furniture store is seeing to it that shoppers can find the exact level of comfort that suits them best. 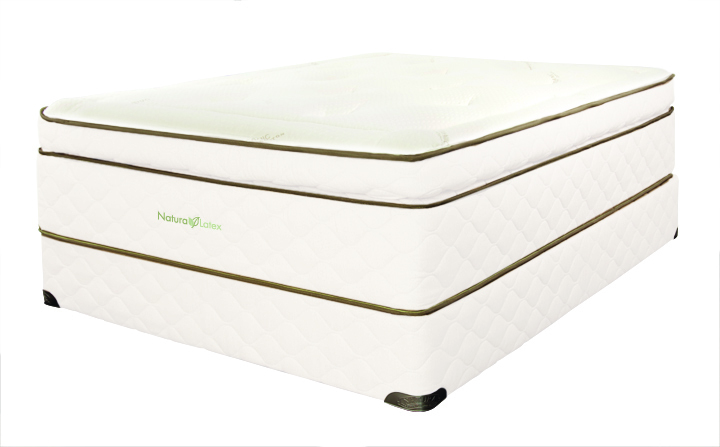 The new Natura Mattresses join Home and Bedroom's inventory of Beautyrest World Class Mattresses and Keetsa Eco Friendly Products to provide customers with a wide variety of choices to suit every sleep preference. When it was revealed last month that the Palais Royale mattress at Bloomingdale's would cost consumers a whopping $33,000 to own, the media jumped all over it. Everyone from CBS to Fox News wanted to know, 'Is an expensive mattress really worth its exorbitant price tag in terms of a better night's sleep? 'So they each consulted with a sleep industry expert, and the consensus was not what one might expect. Dr. Vicki Seelal, director of sleep medicine at Beth Israel Medical Center, said that while "a quality, comfortable bed is important to a good night's rest, … it's not the only factor." She recommended, "Get the mattress that best suits your needs and fits within your budget because if you go out of your budget then you'll have other sleeping problems." Clete Kushida, medical director of the Stanford University Sleep Medicine Center, concurred. "For the vast majority of people who are generally healthy, bed surface won't make much of a difference in terms of their sleep." That doesn't mean the average sleeper has to sleep on a rock-hard foundation to save money, however. In fact, with a mattress from the new Natura Performa line from Home and Bedroom Furniture, he or she can enjoy a lot of the same luxury benefits that uber-pricey Palais Royale mattress offers. In fact, one of the Palais Royale's major selling points is its natural latex foam and certified organic cotton construction that are among the materials used to reduce motion transfer and provide cooling. As it turns out, these same materials are also found in all 20 variations of the Natura Performa line. Natura bills the collection as being made of all-natural cotton, pure NaturaWool™ and NaturaLatex™ that cradle the body to provide soothing pressure point relief and buoyant comfort. 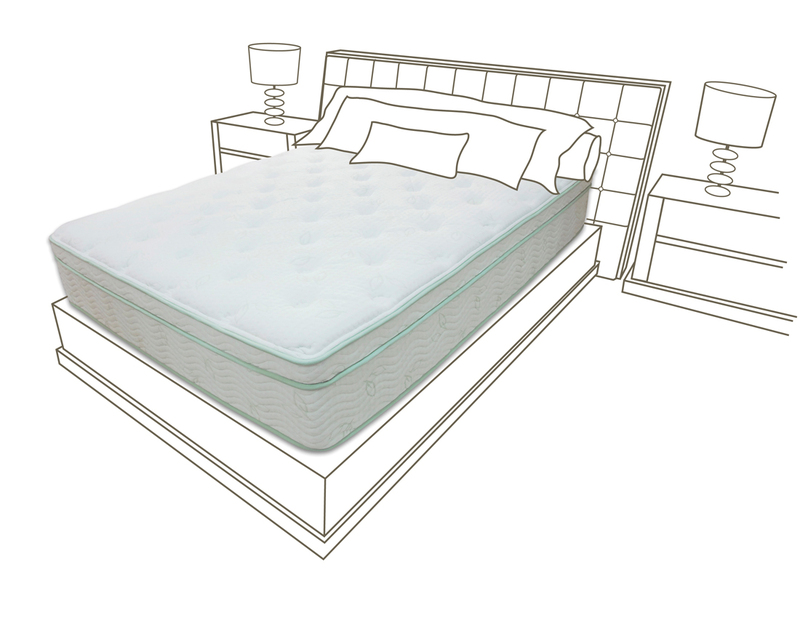 The lineup's support zones, dual comfort surfaces and wide choice in mattress feel lead to more restful nights and, in turn, more revitalized mornings. "Our Natura Performa mattresses are the exact same ones that are sold at higher-priced furniture and bedding stores under a different Natura brand name. The only difference is the price tag. We are able to bring these same high-quality organic mattresses to consumers at a price point that is up to 65 percent less than the manufacturer's suggested retail price," explains Home and Bedroom's spokesperson. To learn more about how to get a luxurious night of rest without spending a luxurious fortune, contact Home-and-Bedroom.com's Jennifer Machala at (800) 800-594-2130. To see the company's wide selection of Natura Organic Mattresses, Beautyrest Classic Mattresses, Contemporary Bedroom Sets and Hillsdale Furniture visit Home and Bedroom online at http://www.home-and-bedroom.com/, and use savings code "summer " to enjoy an extra 10 percent off until the end of October.